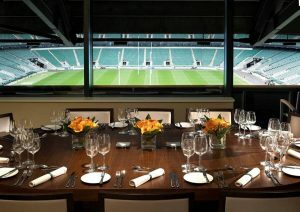 Exclusive locations and exceptional value…..
We are delighted to announce that we have access to some of the best and most exclusive VIP corporate hospitality viewing boxes at Twickenham Stadium, the home of rugby for The Autumn and Six Nation’s Internationals. 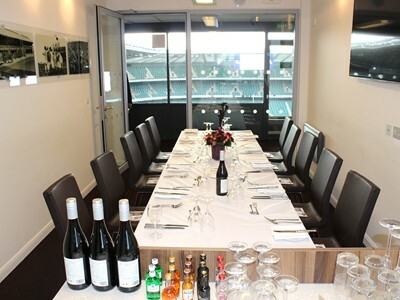 Twickenham Stadium hospitality boxes are some of the most sought after facilities in the hospitality world and a sure fire winner for your guests. Prime views of the action with seats directly outside your box. 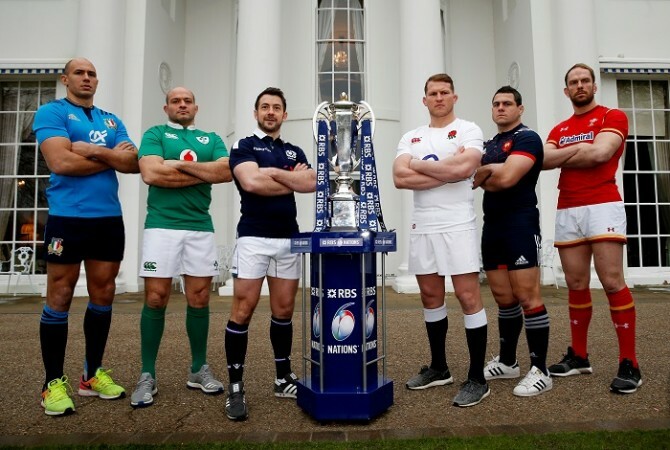 This is from start to finish the only way to experience the best of the best in international rugby union and THE ultimate way to entertain your key people at the home of rugby………. 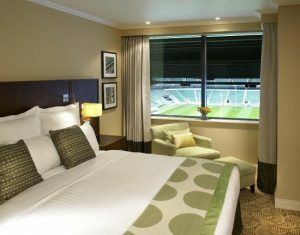 Level 3 boxes are extremely hard to come by at Twickenham and are not usually available on a match by match basis. 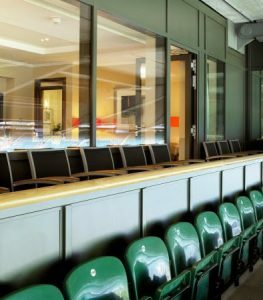 Most of the boxes at Twickenham are located high up on level 6 so this is a great opportunity to have a private box close to the action. These boxes retail at between £699 and £1300 ! The West Stand is THE place to view the action. In amongst the most sought after seats and the most atmospheric section of the ground, your West Stand box experience will leave a unique and rousing rugby memory that will live fresh in your guests memory for a lifetime. Early/Late access-Guests can arrive earlier than other packages and have drink in Hotel bar whilst waiting. Wait for crowds to subside and relax with extended hours after the game.